Store: soarrcon1 Condition: New (Open Box, or other) Price: $499.95 Total Price: $499.95 Buy It from soarrcon1 No returns. 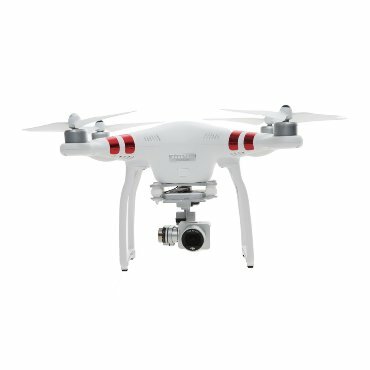 DJI Phantom 3 Standard Quadcopter Drone 2.7K Camera New Open Box! Store: Fuller Electronics and more Condition: New (Open Box, or other) Price: $649.95 Total Price: $649.95 Buy It from Fuller Electronics and more No returns. Store: EZGifs Condition: New (Open Box, or other) Price: $399.00 Total Price: $399.00 Buy It from EZGifs No returns. 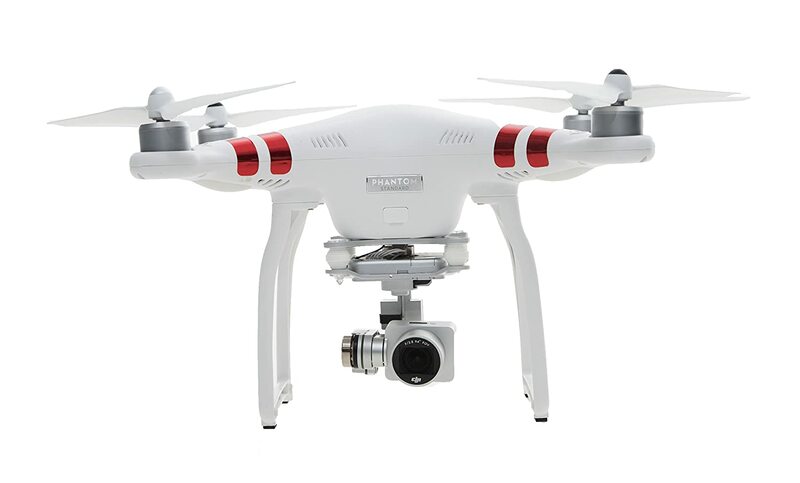 DJI Phantom 3 Standard Quadcopter Drone and acces. & Case. Store: rardentsuppliesltd Condition: Brand New Price: $969.95 Total Price: $969.95 Buy It from rardentsuppliesltd No returns. Store: Lyndale Distributing Co. Condition: Brand New Price: $549.99 Total Price: $549.99 Buy It from Lyndale Distributing Co.